(Weed concert only) A disciple of the great Indian tabla maestro Ustad Zakir Hussain since 1990, Ty Burhoe is wholly dedicated to music as a career and as a spiritual path. 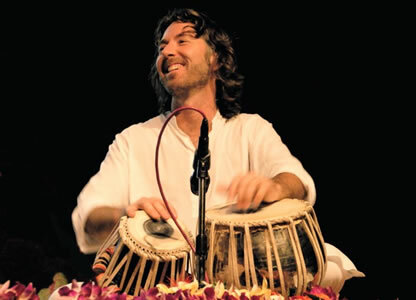 He is internationally recognized for his uplifting presence in Indian classical settings, and for his unique collaborations, weaving tabla with other world traditions. Ty is instrumental in bringing together the many faces of the arts. Founder of Tala Records, he teaches "Sound and Spirit" workshops focused on the spiritual nature of sound, as well as tabla intensives throughout the world. 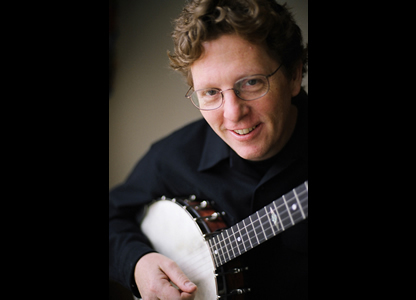 (Weed concert only) A winner of multiple Grammy and IBMA Awards, Tim O'Brien is recognized as one of the most influential performers and songwriters in acoustic and bluegrass music. Since he first gained renown as a founding member of one of bluegrass' premiere bands, Hot Rize, Tim has gone on to release nearly a dozen highly acclaimed albums, collaborating with numerous artists such as Del McCoury, Earl Scruggs, Edgar Meyer, Darrell Scott, Maura O'Connell, Paul Brady, Seamus Egan, Kathy Mattea and Steve Earle. (2012) Grammy winning vocalist Mollie O'Brien approaches blues, Bluegrass, Jazz, R&B, gospel, southern mountain traditional, you name it- with an ease that makes you think she was steeped in the style since the first time a note left her throat. 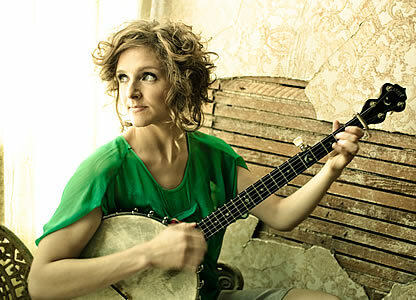 Mollie's many recordings are a tribute to the variety of her taste and the versatility of her performance, including several releases with her brother Tim, and collaborations with Garrison Keillor and Robin & Linda Williams as the Hopeful Gospel Quartet. 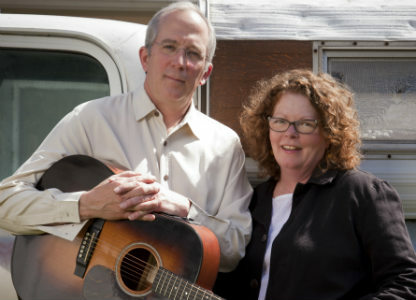 She performs alongside her husband and brilliant guitarist Rich Moore.